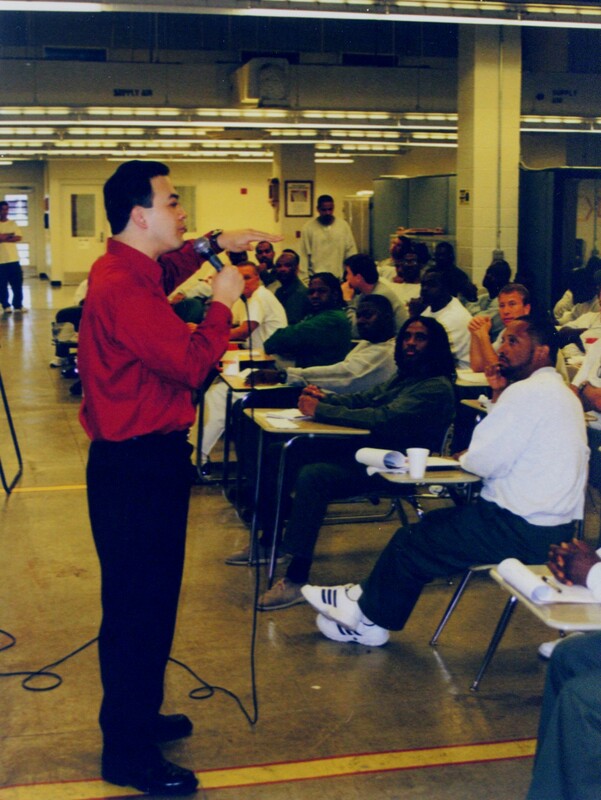 After waiting over a year, I finally received clearance for the photos from the 2-day seminar I gave within the Federal Bureau of Prisons System. It was a pleasant surprise which I had given up hope for. 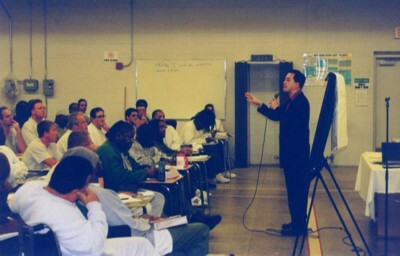 Specifically, I delivered a unique, hard-hitting, in your face, seminar to the inmate community within the Federal Correctional Institution in Coleman, Florida. I really wanted something to remember that event. It was a memorable and unique experience. I had hoped to return for a follow-up seminar in April but it did not happen. I have been told that many of the inmates are trying to find a sponsor/liaison to make this happen. The photos of me presenting within the Federal Correctional facility in Coleman, Florida have been posted within a special section on my “Intrepid Way” website.